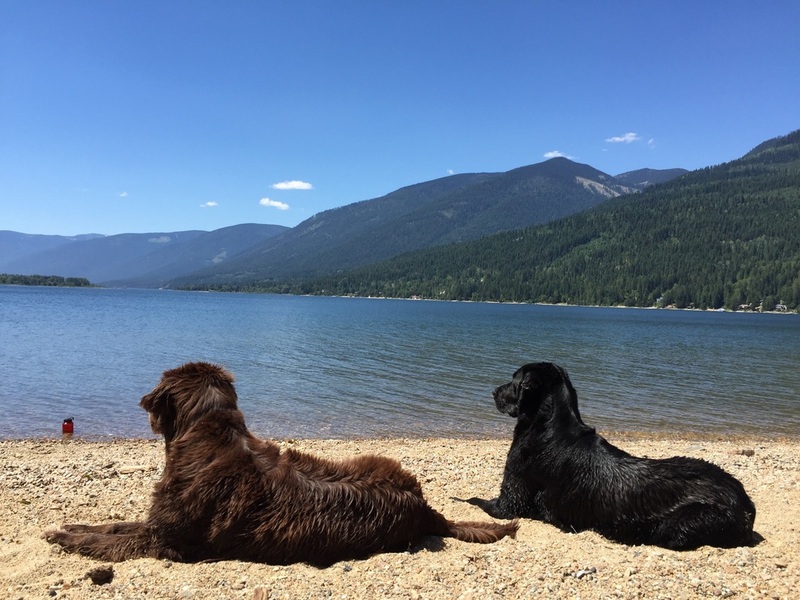 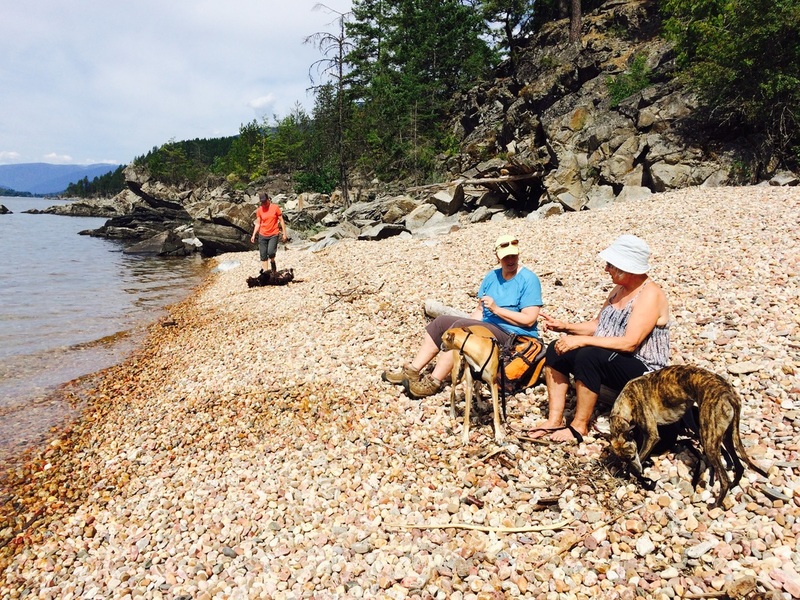 The Kootenay Cottage is one of the few accommodations in the area that is pet friendly! I LOVE dogs! 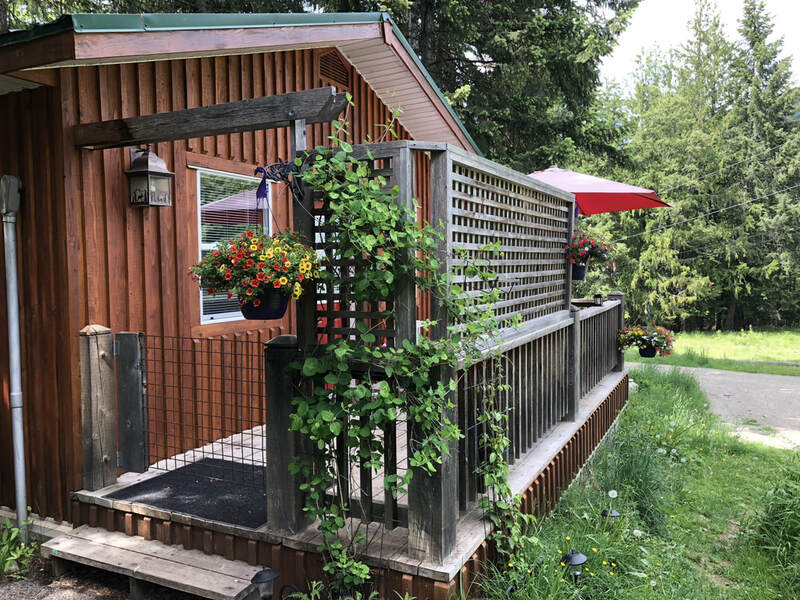 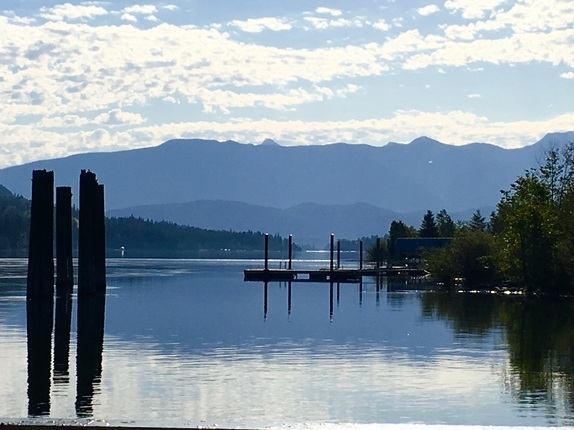 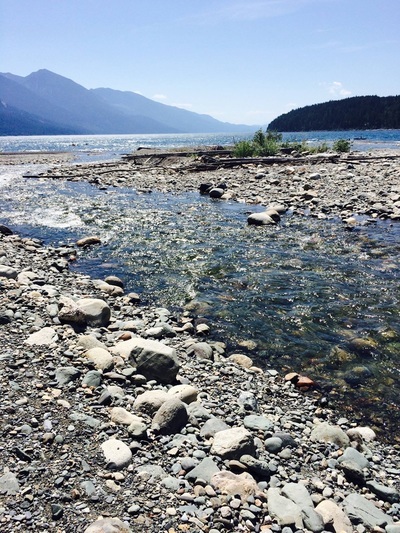 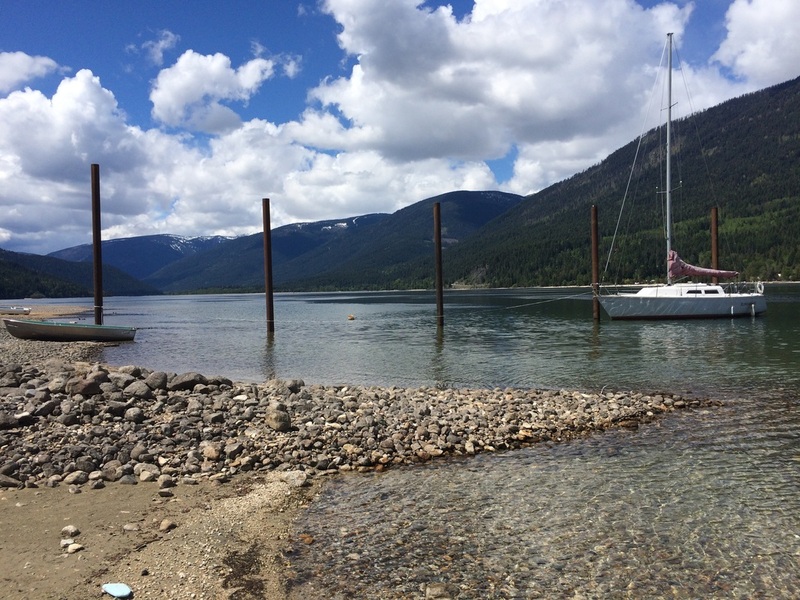 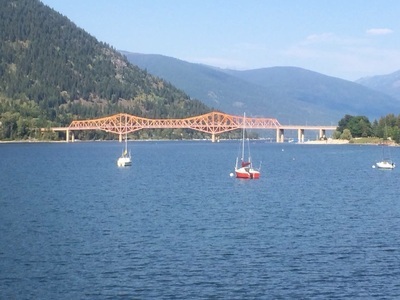 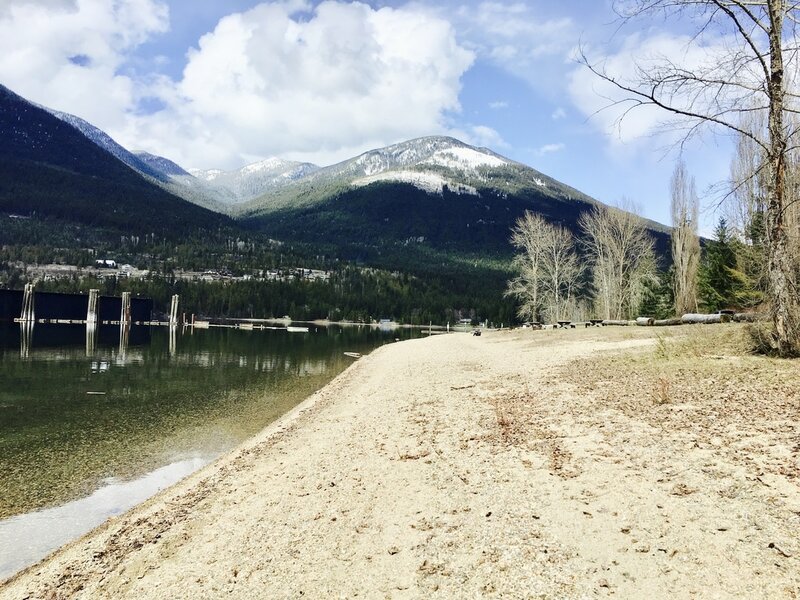 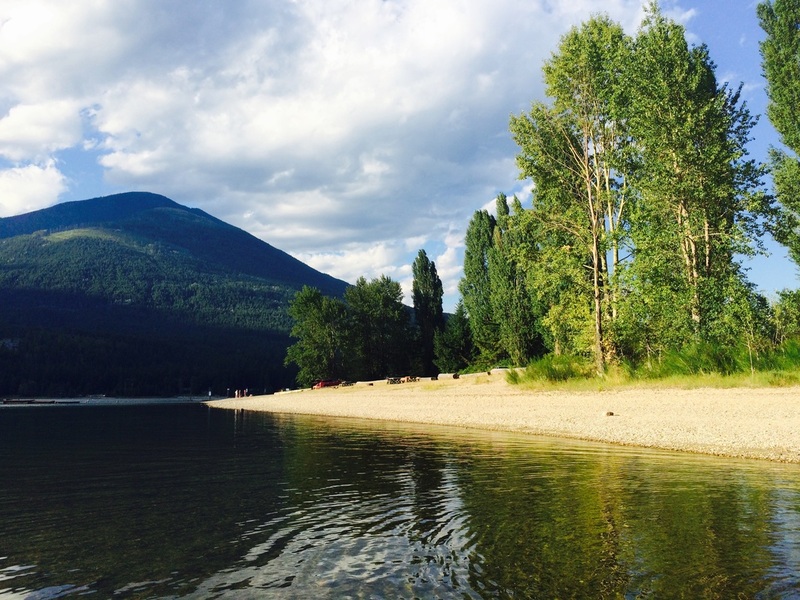 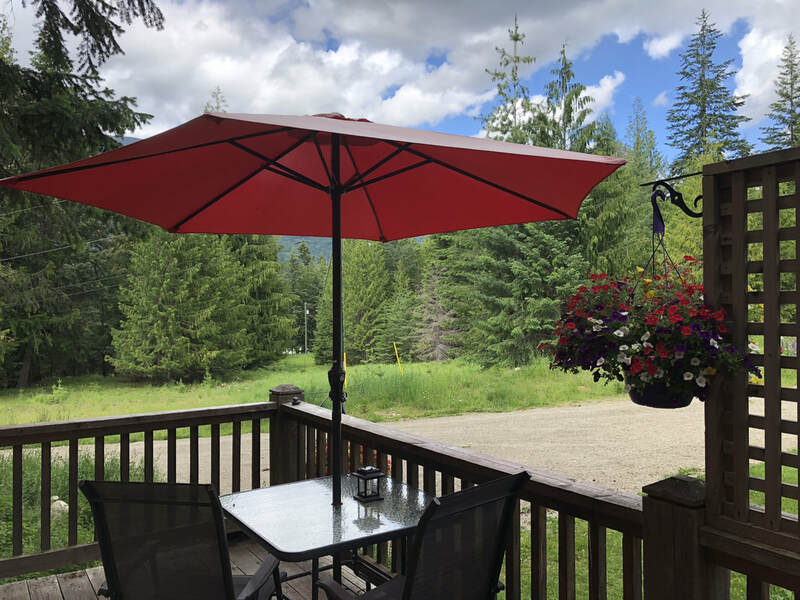 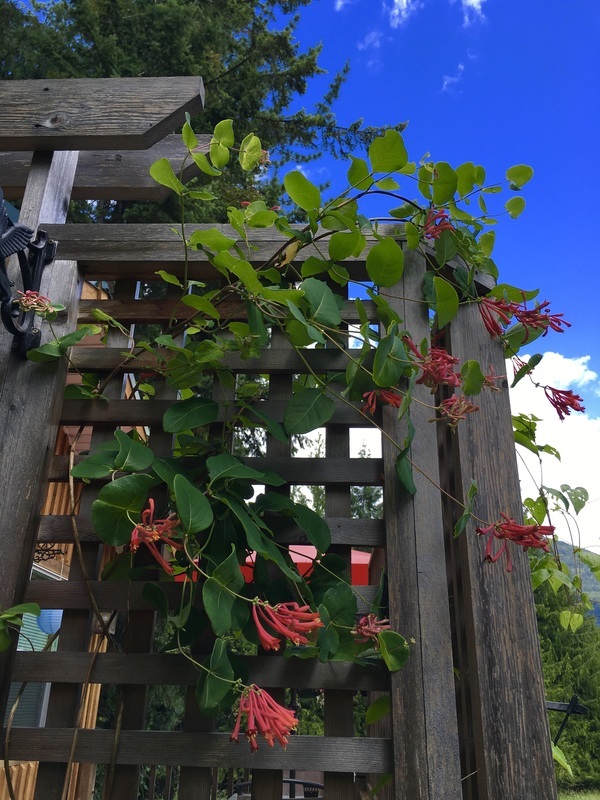 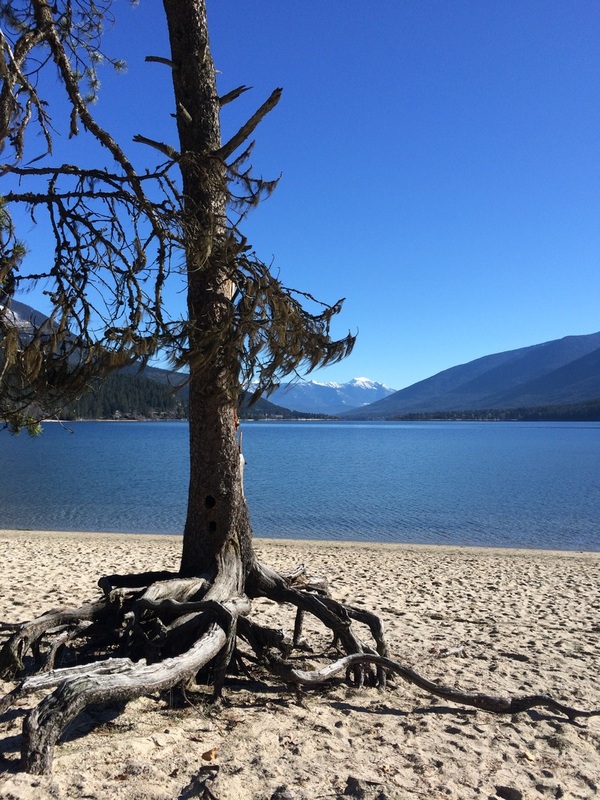 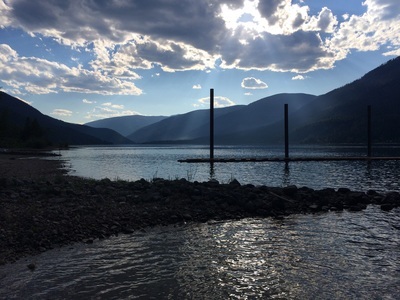 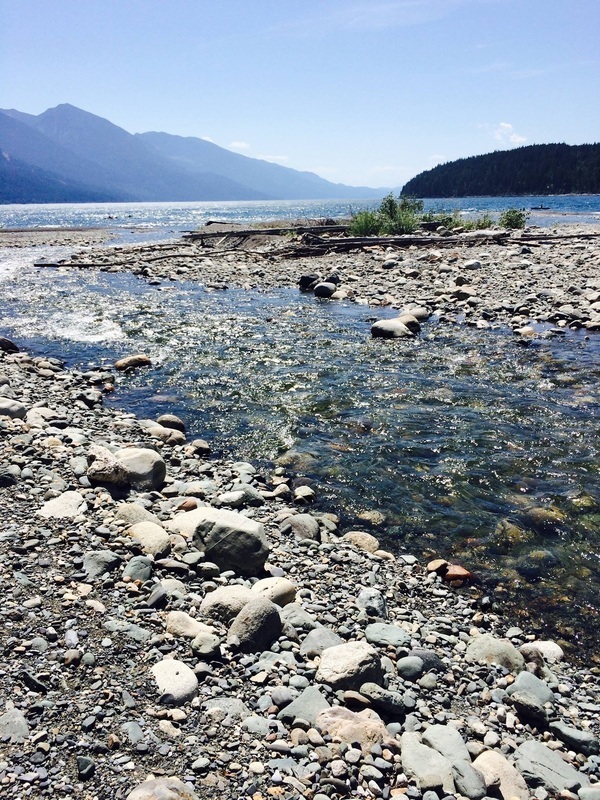 The cottage is located on the south side of the West Arm of the Kootenay Lake, in the Nelson Range of Mountains (the historic town of Nelson, B.C., is located on the same side of the West Arm). 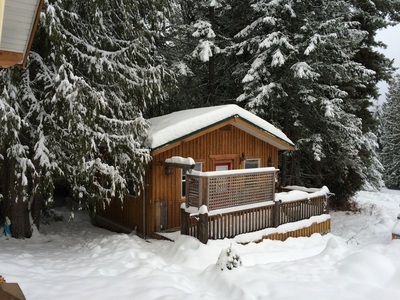 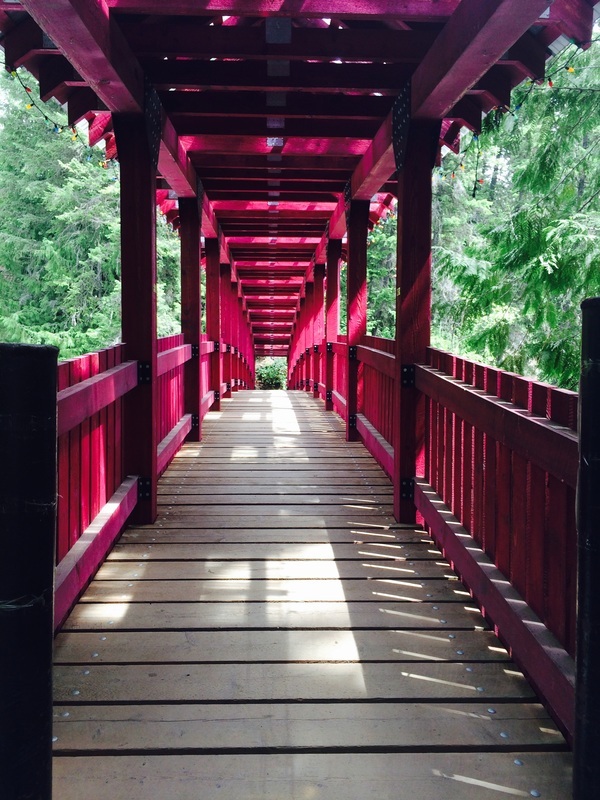 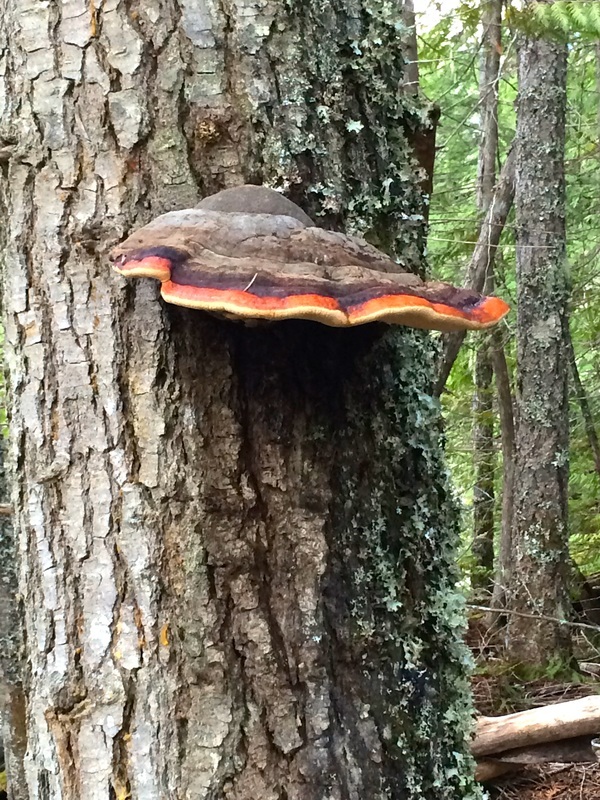 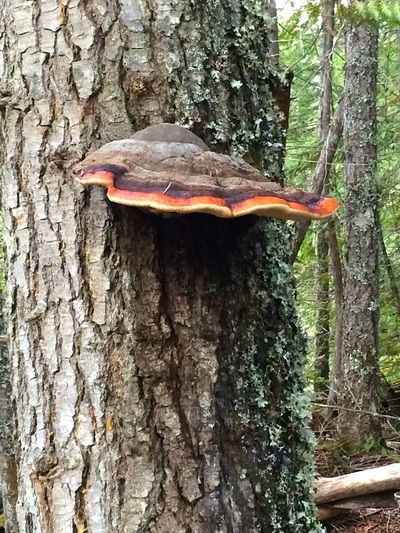 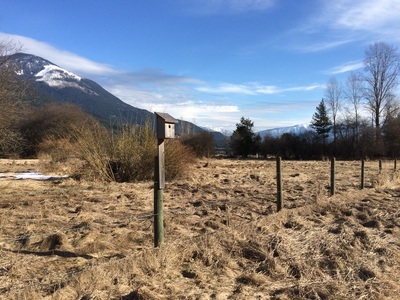 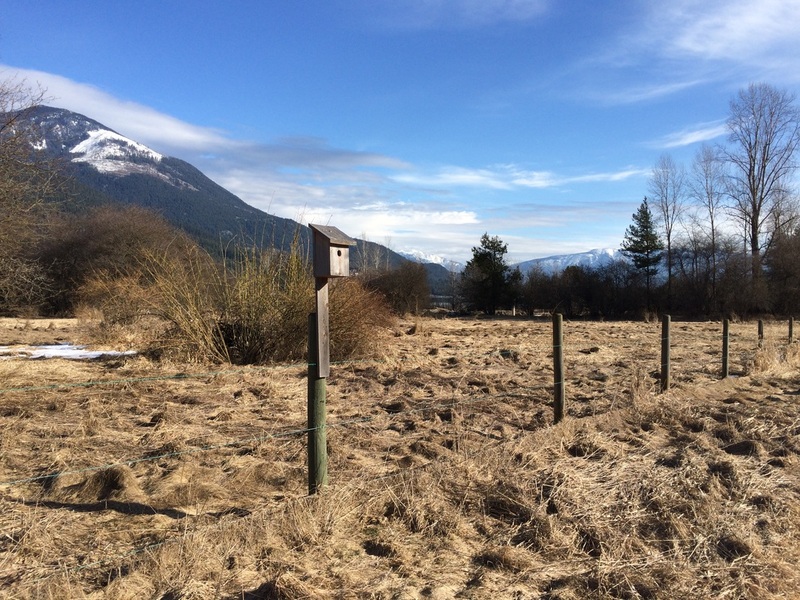 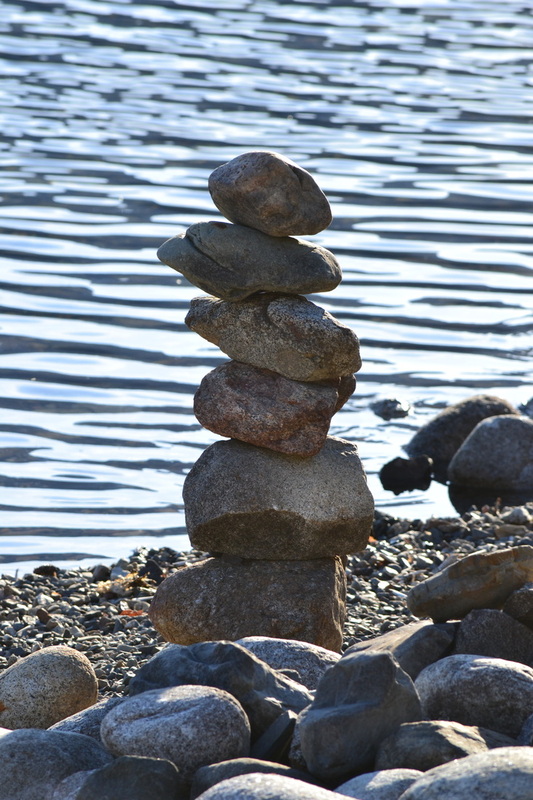 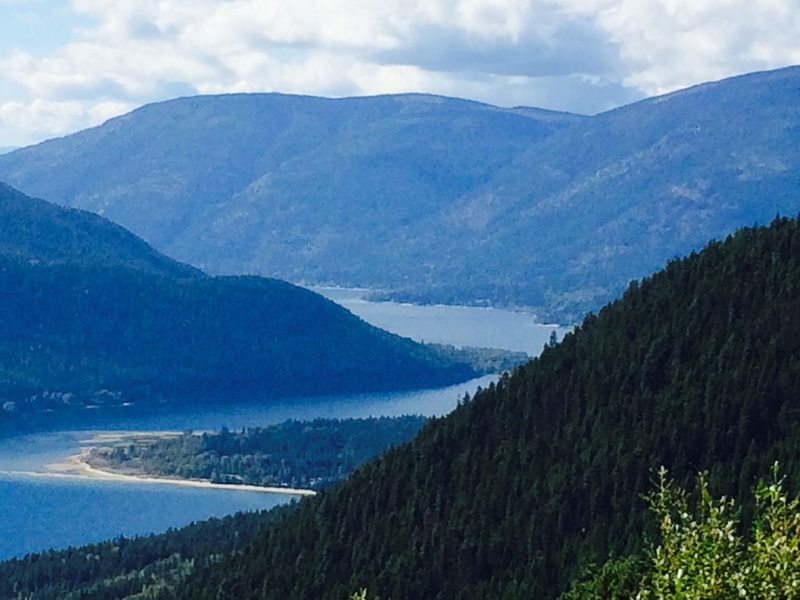 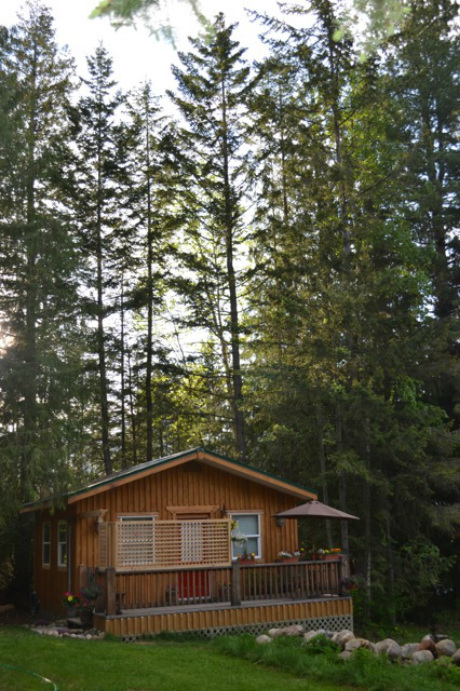 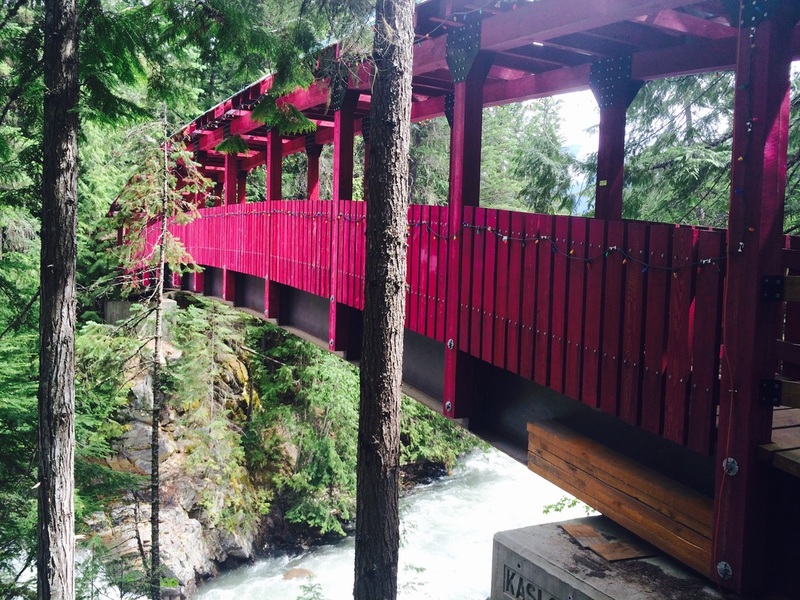 The cottage is just steps away from Mill Creek trail-head and the West Arm Provincial Park. 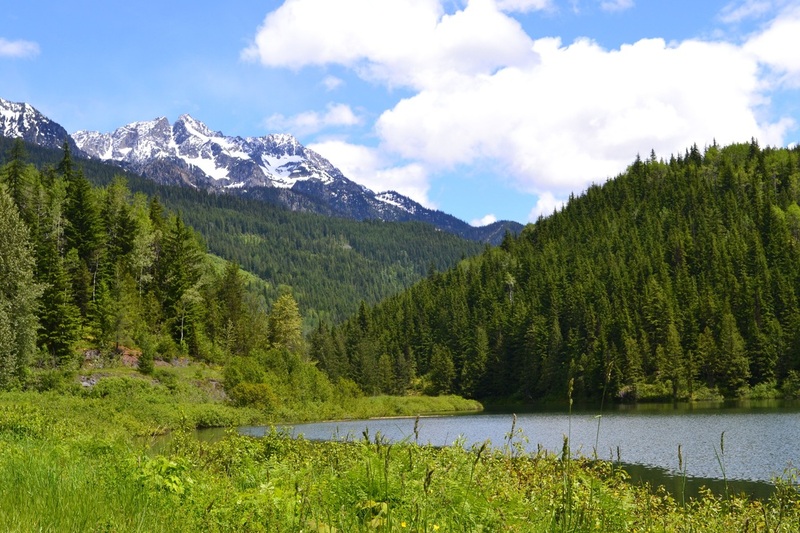 Your queen bed has luxurious 400 count 100% cotton sheets and your choice of allergy-free pillows or down pillows. 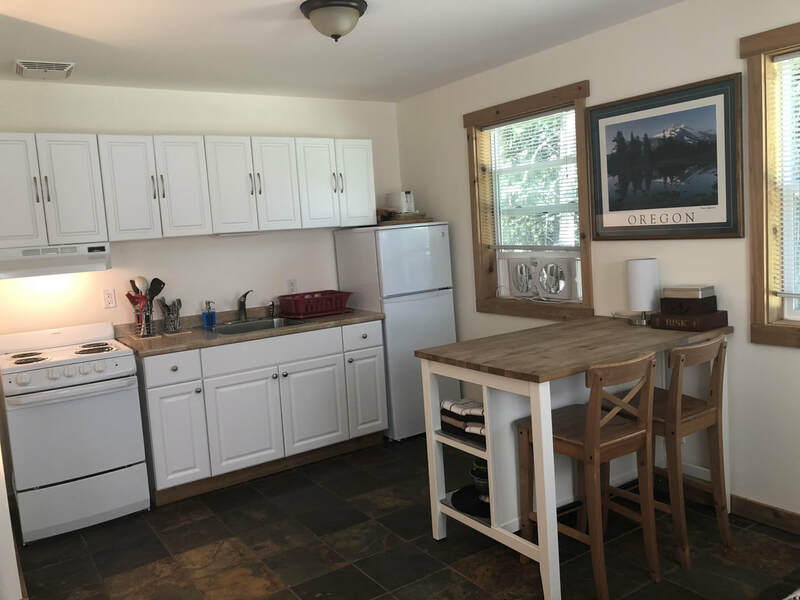 In your fully equipped kitchen, we provide you with complimentary tea and coffee, stainless steel pots and pans, plates, silverware, kitchen towels, dish soap, toaster, french coffee press, blender, microwave, oven, stove and fridge......and the best mountain spring water you will ever taste! 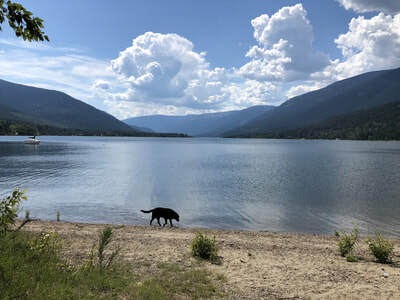 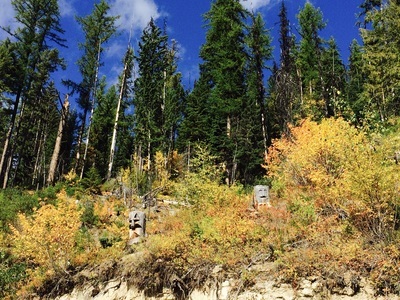 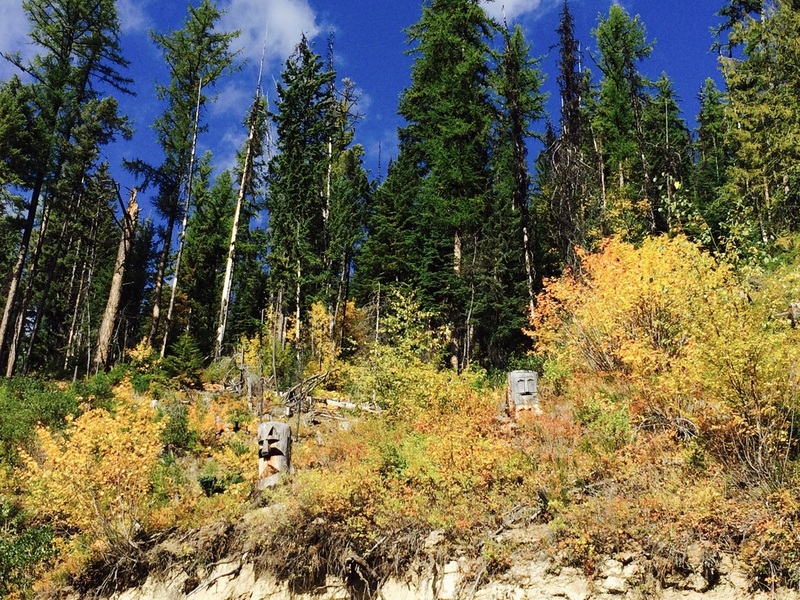 The Kootenay area is a dog's wonderland! 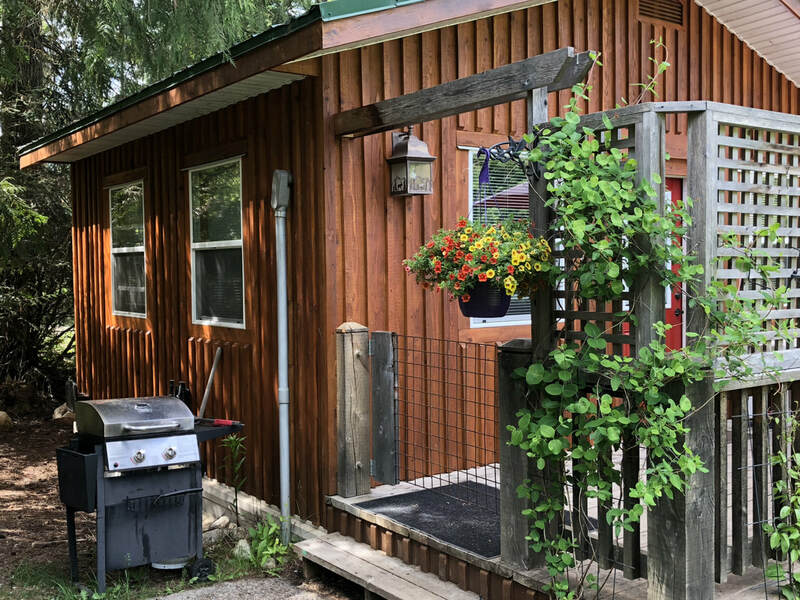 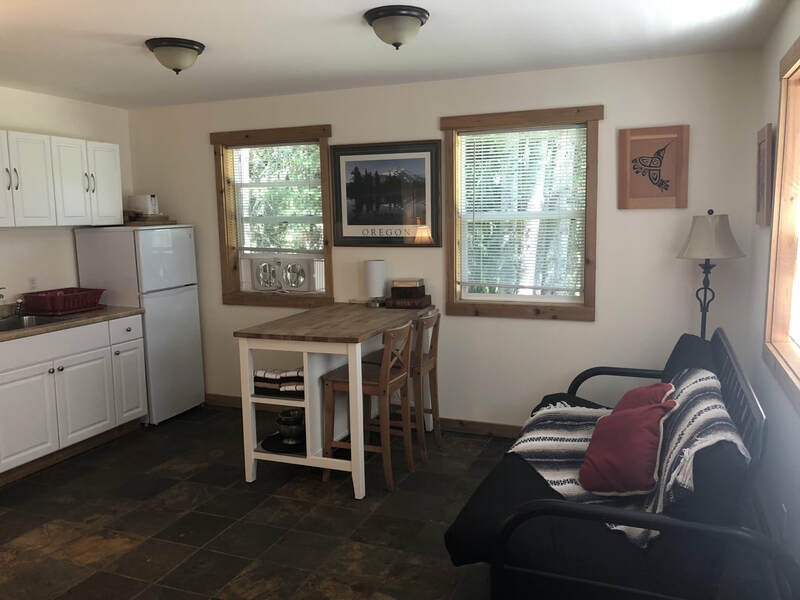 The cottage is located on a dog friendly dead end road, steps away from the Provincial park where you can hike with your dog off-leash. There are dozens of trails minutes from the cottage and wonderful beaches to enjoy with your dog! 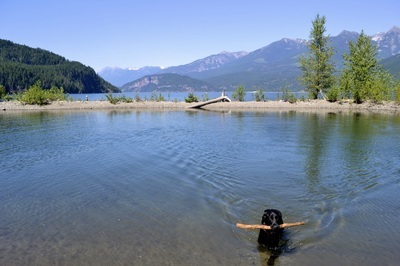 in the spring, great for fishing and swimming for your dog! 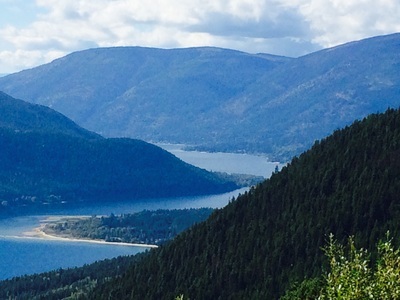 View from the Mill Creek hiking trail, a 40 minute hike up the mountain behind the cottage. 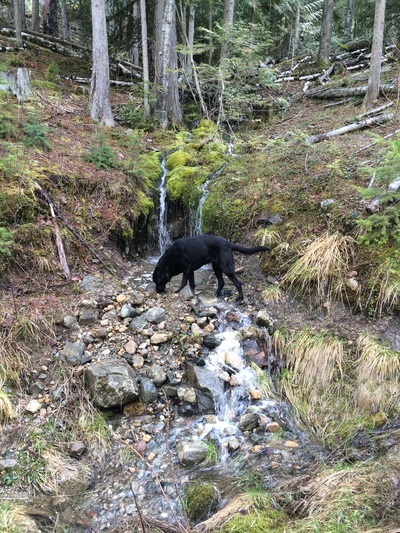 This hike is great for dogs, with small water features along the way. A wide switchback road up the mountain makes it an easy to moderate hike. 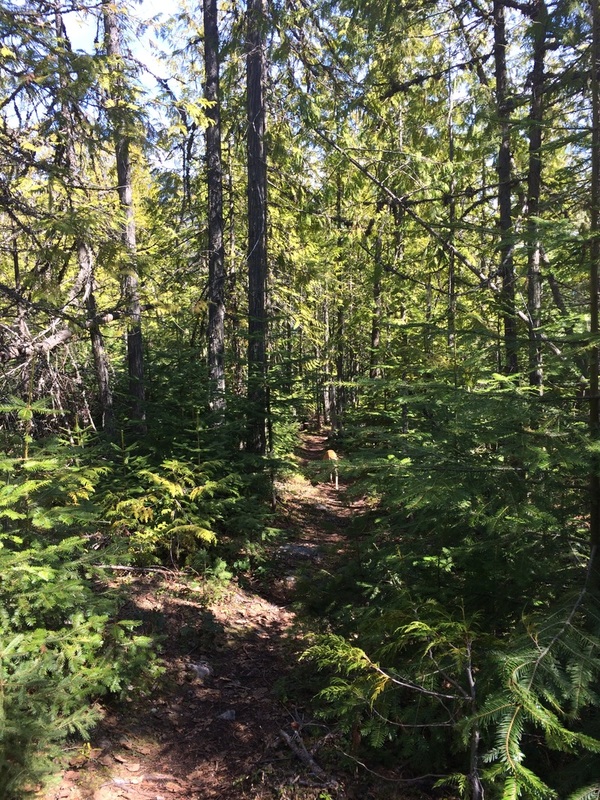 I suggest taking the 20 minute hike down through the forest next to the creek with view points along the way. 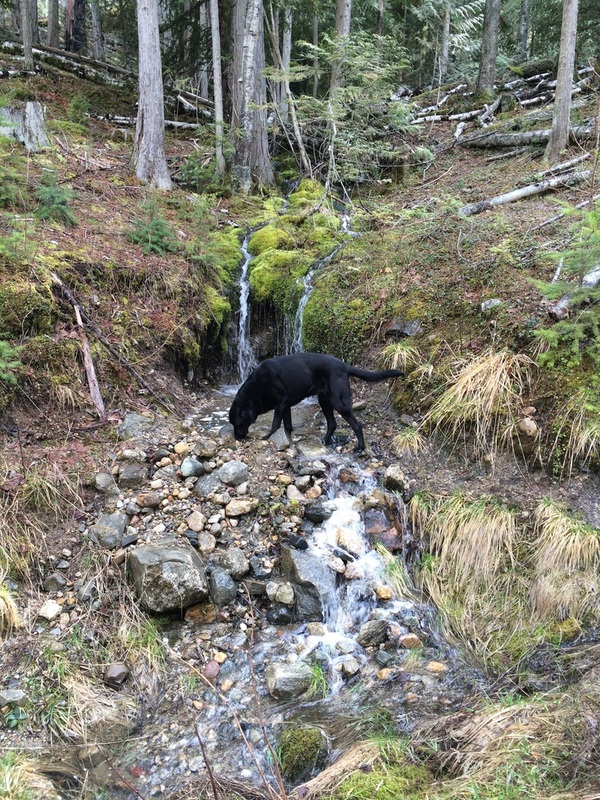 Dogs love this hike! 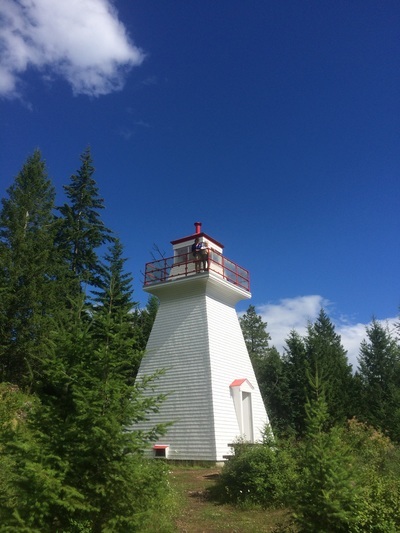 The "cliffs", as we locals call this private and quiet look-out on the lake, is only a 20 minute hike from the cottage. 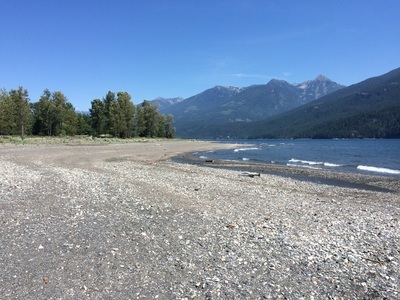 A lovely place to bring a picnic lunch or enjoy napping in the shade. 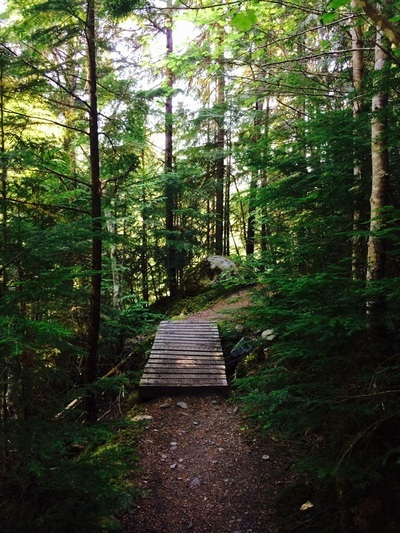 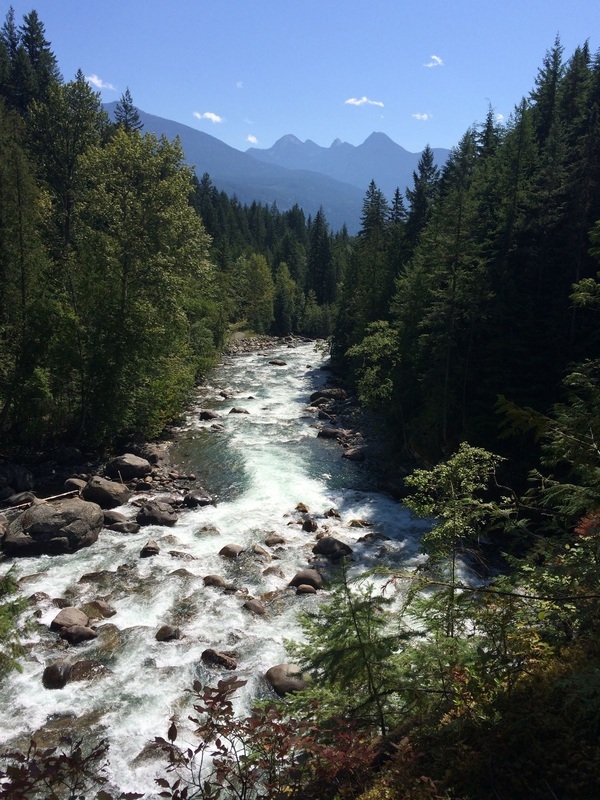 The trail leads you to the Lasca Creek trail-head in the West Arm Provincial Park where you will see water falls and view of the lake and Kokanee range. 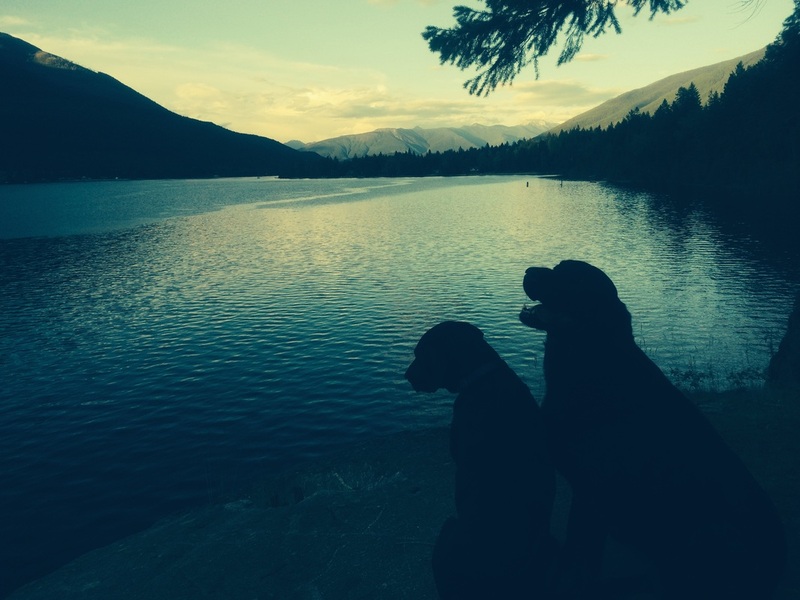 This is one of many great hikes for dogs off-leash.